Spring is such a great time of year. Not only is the weather warming up and the days becoming longer, the flowers are in bloom, the coastal waters are sparkling, and people are happier to be outside to enjoy the nicer conditions after winter. 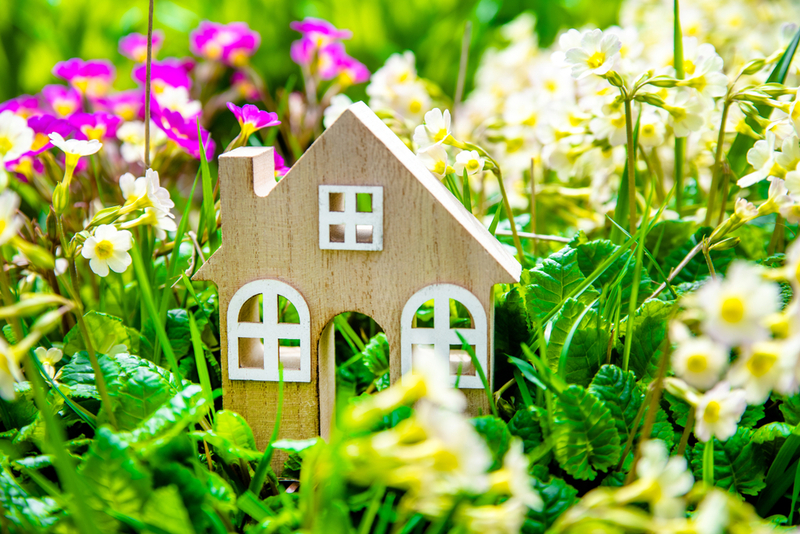 Because of this, we tend to see a greater number of potential buyers looking at properties during this time, captivated by the infectious Spring fever. 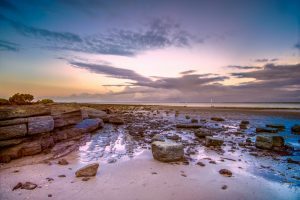 Our experience over the past few years has shown that the next few months are some of the busiest for real estate across the Hervey Bay region, which can increase the amount of competition in the market and impact the selling price of your home. Even though the property market has cooled a little this year, the warmer weather can really help properties to present well and increase the appeal for people who are looking. However, there’s only so much that Spring can do itself! If you have been considering selling your home over the next few months, then there are steps you can take now to begin preparing so that you can make the most out of this season. Have a read of our 5 simple tips below to prepare your home for sale this Spring to help you attract the most interest and achieve the best results. When people come to visit your home, the presentation leaves a lasting impression on them as they actively search the local suburbs for the house or apartment that they want to buy. When selling, you want to grab their attention and spark their interest, so they can visualise themselves living in your home in the future. Here are a few updates you can make now which will make a difference in the final result you achieve. 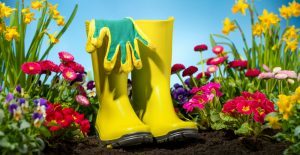 Spring is the best time to make the most of the gardens and flowers in and around your home, while everything is in bloom. Lovely greenery and colourful surroundings can really offer a pleasant, welcoming atmosphere for buyers. So, it’s time to exercise your green thumb. Clear out excess leaves, mow the laws, place mulch on the soil, water all of the gardens and plant new flowers now to really make the greenery come to life. Inside, perhaps purchase some nice pot plants that are easy-maintenance and give off a fresh scent, and place some pretty florals along the windowsills or verandah. You will find that people will appreciate the extra effort and it will make them feel warm and comfortable. A cluttered home can really make the space look small, cramped and unappealing, which is not what you want buyers to be thinking when walking through. So, it’s time to be ruthless, and clear out all of the extra items that you have lying around. 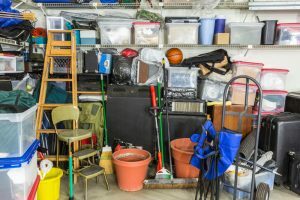 Have a walk around inside and out, and consider what you can either move, store or throw out altogether, such as extra boxes, full drawers, messy garages, obstructed hallways – the lot. This decluttering will not only give the place far more breathing room, it will show off the true size of each room and allow people to visualise how they would picture using the space. 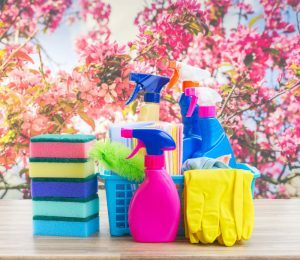 As the name suggests, Spring is a great time to clean! Now that you’ve decluttered everywhere, it’s time to roll up your sleeves, grab the sponge and sprays, and make the place shine. Unfortunately, sellers can often believe that buyers will look past dirty mess because it can potentially be cleaned, but in truth, it can leave a poor impression which may lead to them misjudging your home. You want your home to present well to people, so spend some time cleaning from top to bottom to create a really desirable and comfortable looking atmosphere. Polishing floors and steam cleaning carpets will brighten up interiors. Scrubbing windows, eliminating odours, washing curtains, wiping down surfaces and cleaning stains from the walls will all help your home look really appealing. Are there a few minor projects around the home that could really use some attention? A broken tile, a damaged pane of glass, a rusted pipe or a missing light switch? Buyers will notice all of these minor concerns and immediately think that they will all need fixing after they buy, which can really put them off. 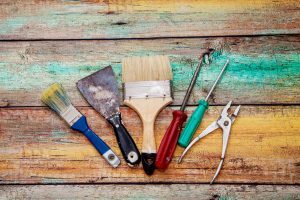 So, it’s time to complete all these little fix-it projects now as they can make a considerable difference on buyer perception. A property that is well-maintained can really make potential buyers feel at ease, knowing that they’re purchasing something that has been looked after and therefore have less to do themselves. It’s very appealing knowing that they can just move in and enjoy the place or rent it out immediately, and we find that they’re willing to pay more for this convenience too. The onset of Spring is the perfect time to meet and chat with your trusted Mitchells real estate agent. We can provide you with a full assessment of how to get the best price when listing your home for sale and help you prepare. Call us today. As your Hervey Bay specialists, we can discuss your options, ideas and goals so you can relax knowing you’re in good hands.